Vera Wang was an ice skater, and Pope Francis was a bouncer. 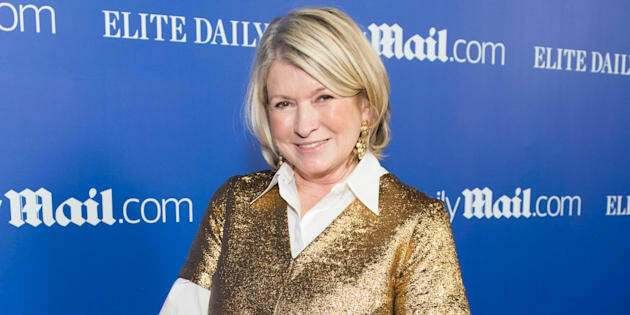 Martha Stewart was first a model. We've all been there -- the first job out of high school that pays the bills but isn't necessarily the gig that's going to launch your high flying career. Thankfully, it's the same story for the rich and famous. They've done the mundane jobs, too -- or at least tried their hand at something else before becoming known for their current career. Take Ronald Reagan for example. Before he was the President of the United States of America he was a Hollywood movie star. Arnold Schwarzenegger had a similar career change -- first he was a body building champion, then an actor, and most recently the governor of California.